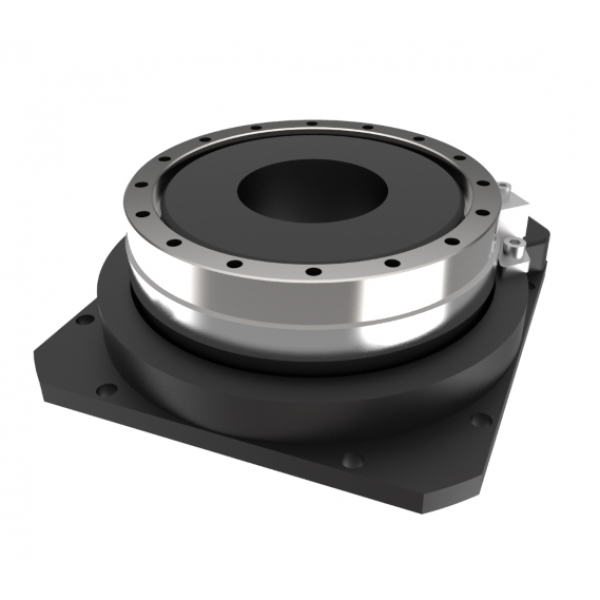 To maximize positioning performance ServoRing rotary tables utilizes direct drive three phase segmented brush-less motor technology which allows to optimize torque-speed performance of the stage. "Lo-Cog” magnetic design assures smooth rotation and dynamic performance. Accurate Positioning performance is assured with precision encoder that provides sub arc-sec positioning resolution. 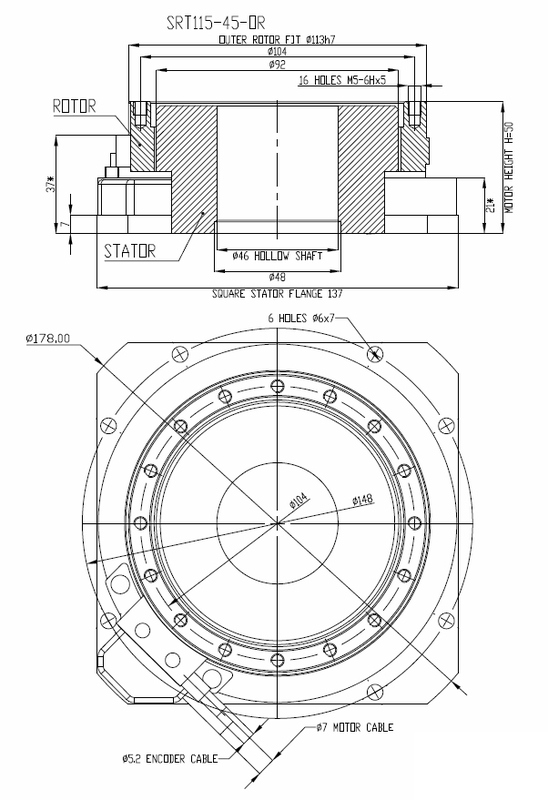 The motor and rotary encoders are directly coupled to eliminate coupling backlash.